In the early 1990s, Swedish musicians revolutionized the international music scene with their groundbreaking interpretations of what Metal music could be. Suddenly, the mild-mannered Scandinavian country found itself at the forefront of a new movement with worldwide impact thanks to bands such as Entombed, Dismember, and At the Gates. 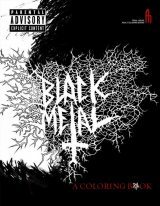 The birth of black metal drove the culture to even greater extremes, featuring a rawer, darker sound and non-ironic death-worship. 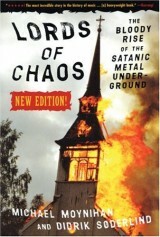 Soon churches in both Norway and Sweden were aflame, and before long Satanism emerged as more than just an image. But how did it all start? Why did Sweden become a hotbed for such aggressive, nihilistic music? And who are the people and bands that brought it all about? 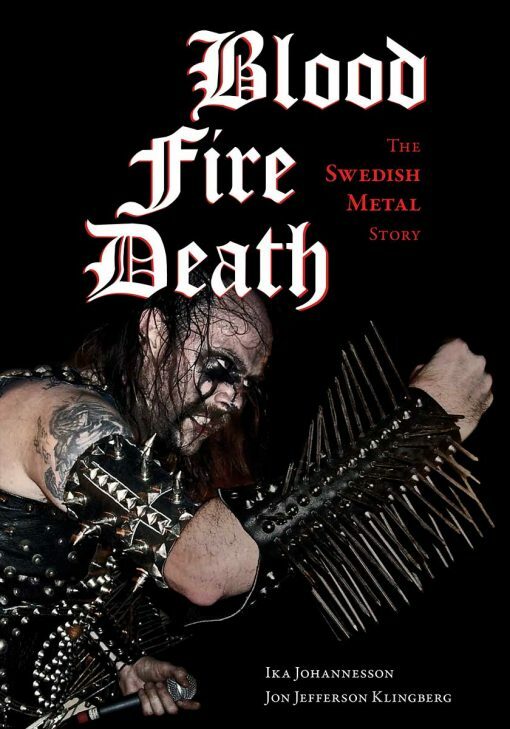 Blood, Fire, Death: A Swedish Metal Story recounts the evolution of the genre from the massive amplifier walls of 1970s rock, through the church-burning Satanic 1990s, to the diverse and paradoxical manifestations of the scene today. This book focuses on the phenomena that have propelled the scene forward in an evolution that has not only been musical, but aesthetic and ideological as well. This book is a story about grotesque logos and icons that invoke death and darkness, but also a story of dedication, friendship, community, and profound love for music.